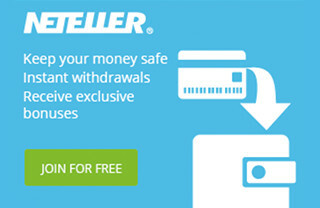 By now you should have setup an eWallet account, deposited money into it, and initiated the eWallet verification procedures. While you are waiting for your funds to arrive in your eWallet account, and for your eWallet transaction limits to be increased, you can start researching and trialling arb-finding alert services. An arb-finding alert service is a website/software that scours the sports bookmaker odds every minute of every day (some more often than this) to identify arbitrage opportunities that you can profit from. There are a number of different alert services in the global market and most have a free trial so that you can become accustomed to the service before committing to a monthly subscription. All services have their own pros and cons, however there are only three arb-finding alert services that adequately cover Australian bookmakers, so we will focus on these in this lesson. there any mistakes in the arb – check to ensure an arb opportunity exists, that the bookmakers match up exactly on the teams, league, bet type, handicap points, period etc. You should also evaluate and trial the built-in calculator that will be provided as part of the alert service. Many arbitrage calculators can be found online that you can use to check the accuracy of the alert services in-built calculator. As you will discover, this trialling process is your first step in the paper-trading phase of your arbitrage experience. By trialling an alert service, and checking through to see if arbs are real and accurate, you will be learning a majority of the arbing process and this will put you in good stead when the time comes to ‘real-money’ trade. BetOnValue is the arbing service recommended by Sports Arbitrage Australia. We focus on introducing Australians to sports arbitrage and BetOnValue is perfect for this. 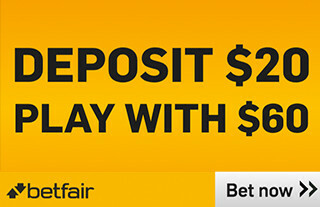 It is designed with beginners in mind, and covers all Australian sports bookmakers. BetOnValue is the service that many arbers started their arbing on, but it also beneficial for the most experienced arbers. For all arbers, this alert service will provide substantial profits from the start of your arbitrage experience right through to the end. The number of leagues and sports covered by BetOnValue is large. 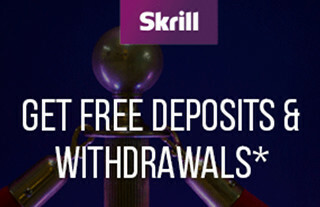 That means that it will take more time before soft bookmakers limit you. For arbers trying to maximise bonus bets, BetOnValue gives you the option to select minimum odds required and negative arbs to make life easier. 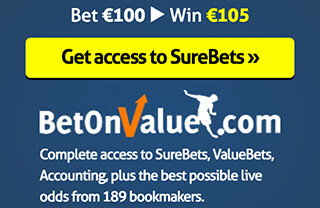 BetOnValue also covers the betting exchanges extremely well, allowing you to input your exchange commission rate in order to calculate arbs more accurately. For arbers just looking to trial the service, BetOnValue provides a free version of their arb-finding alert service which is identical to the paid version, just delayed by 20 minutes. This free version is called BetBrain and has its own website. When ‘real-money’ arbing this 20 minute delay is undesirable, but for those still in the paper-trading stage and learning the basics this free service is perfect. Learning on BetBrain allows you to get comfortable with the whole arbitrage process before any money is put down, and it also means that as soon as you are ready to buy a real-time BetOnValue subscription you don’t have to learn a whole new website and layout. BetBurger is an arbing service that is arguable one of the best on the market today. 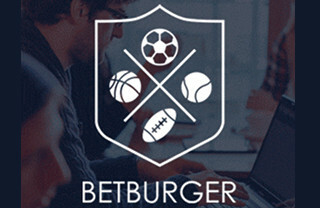 The number of leagues and sports covered by BetBurger and the number of bookmakers covered is huge, and the service finds a large number of cross-market arbs. That means that it will take more time before soft bookmakers limit you. BetBurger has a comprehensive coverage of international bookmakers, but not so much with regards to Australian bookmakers. ArbExpert is the third arbing service we are aware of that covers Australian bookmakers. Unfortunately the developers put Australians at the bottom of their list of priorities – when Sports Arbitrage Australia has bought subscriptions we’ve been less than impressed with the alert service. In our experience, and from an Australian point of view, the volume of arbs found are dismal and those that it did identify were false arbs (i.e. the alert service confused teams, Asian handicaps, and overs/unders). When contacted about the false arbs, ArbExpert advised us that they would resolve the issues overnight. Two weeks on, and numerous emails later not one had not been resolved so we asked for a refund of the remaining unused subscription fee, and were denied. Accordingly, we cannot recommend the ArbExpert service for arbing Australian bookmakers. Having said that, ArbExpert has favourable reviews on global arbitrage forums, so we can only assume that their offshore bookmaker coverage is considerably better. Therefore, if you plan to take your arbing offshore in the future we would suggest you take a fresh look at the ArbExpert service at that time. ArbExpert do not offer free trials, instead they offer a one week subscription for £15, which is designed to give arbers a chance to trial the service for minimal cost. When you first sign up to an alert service you will be presented with a myriad of arbs from across the globe, and from many different bookmakers. This is not helpful because you will be shown arbs between offshore bookmakers that you will not be dealing with initially. Selecting only the above bookmakers in your filter will narrow down the arbs you see to a manageable list and also allow you to identify which bookmakers are presenting the best arbs for you based on your chosen working times and favoured sports. 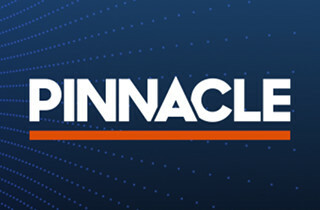 You will see we recommend only Australian bookmakers plus one offshore sports bookmaker, Pinnacle Sports. The reason for this is because 99% of your arbs will involve one leg with an Australian bookmaker (a soft bookmaker), and one/two legs with Pinnacle Sports (a sharp bookmaker). As you gain experience in arbing, you will build enough confidence to include additional sharp bookmakers to your filter, for example Matchbook and Betfair. If you are looking to subscribe to other alert services not mentioned above, or thinking or widening the scope of your arbing to offshore sports bookmakers, then you will need to research and trial the many arbing services that exist. Lists and reviews of the offshore services can be found online, but because they are not in the scope of our Australian-focused website we will not be reviewing them here.